Spring is in bloom on the Georgia coast, making Jekyll Island the place for families eager to slough off the winter blues and jump into their favorite outdoor activities. 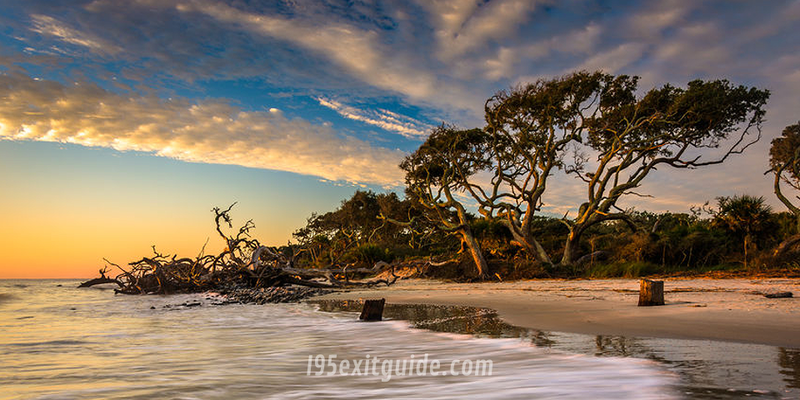 Located midway between Savannah, Georgia, and Jacksonville, Florida, Jekyll Island is an ideal springtime getaway. With something to satisfy virtually every interest, this extraordinary barrier island has been entertaining visitors for generations. From enchanting journeys through Jekyll’s historic past to present-day wildlife encounters and no shortage of recreational sports available, the island offers plenty of opportunities for everyone in the group to get outside and get moving this spring.